Any organisation is only as good as the people who are a part of it. This holds true particularly for an early stage start-up like us. After Krithika’s internship experience with us, it became clear that the only way to move forward and really establish a drool-worthy culture was to bring in as many people as possible onboard. 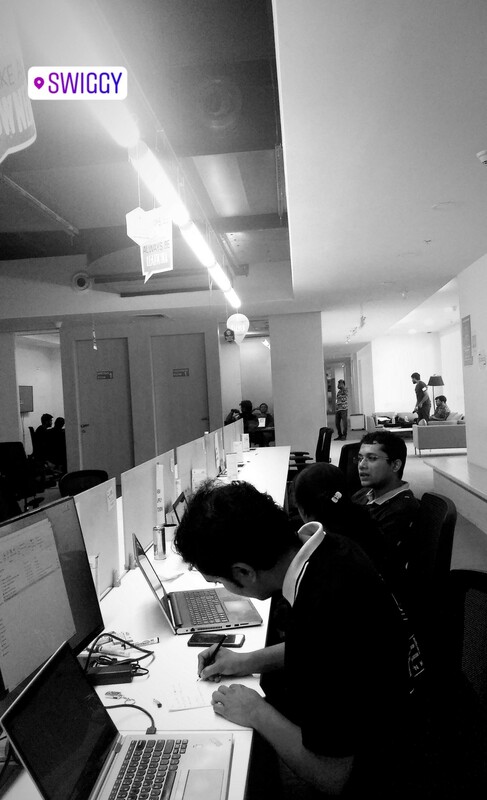 The simplest way to do that was to go on an intern-hiring spree. We did exactly that. We opened up our office space to a CleanTech Internship program. The goal of the program was to provide interns an experience with real situations and real customers. We received more than 50 applications in a period of 10 days, from which 6 were selected. Here’s an account of their experience with us. “The 6 weeks that I got to spend at Solarify was a very knowledgeable and fun-filled one. Starting with the brainstorming sessions for the SwiggyBytes Hackathon to developing a decentralised application, my entire journey with Solarify really helped me learn a lot about new technologies in the market today. 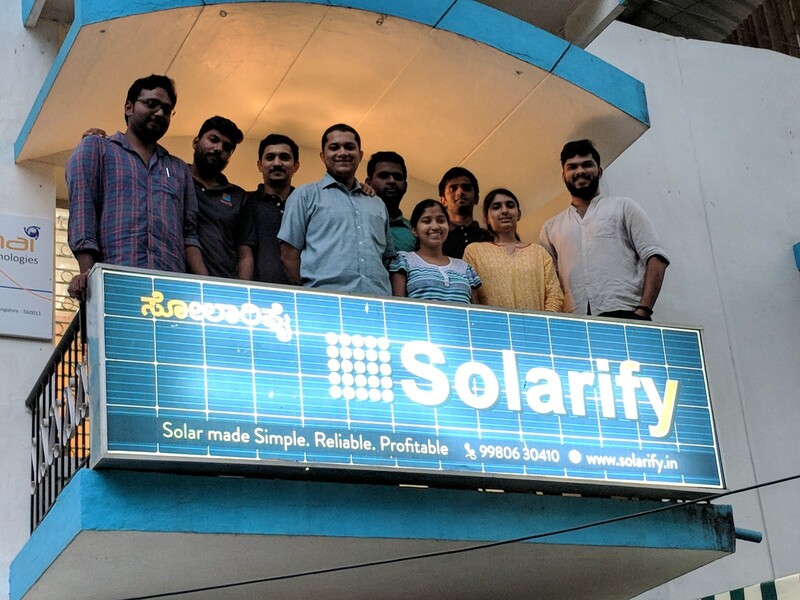 I thank Sharath and the entire Solarify team for making this possible, and also my special thanks to Aravind for his constant guidance and support. Friday evening outings and the board games are some of the many fun activities which I surely miss right now. P.S. Kiran helped us create the #WriteForChange program. The program has 5 budding writers today, and has garnered the interest of more than 30 potential writers across India. “Digital marketing for Solarify was a unique and wholesome experience. Thanks to the work culture, my learnings from the internship are many. It has allowed me to hone my skills on many personal and professional levels. As an intern, I was treated nothing less than an employee. It has given me a comprehensive knowledge of the solar power industry and has constantly motivated me to go green. All this couldn’t have happened without the most supportive, friendly, and goal oriented team at Solarify. “Every day was as exciting and interesting as the first day! I learnt something new every single day. Aravind taught me how to use the CRM. Apoorva taught me SketchUp and CAD. Suresh taught me ANSYS and FEA concepts. Sharath gave me tasks which involved research. Friday evenings were exciting and fun-filled. As interns, we weren’t kept in the dark. We were involved in Monday meetings and had an idea about what was happening apart from our work. It felt really great being a part of the team! Not to forget, I had a great time interacting with other interns as well. Keeping in touch: Sanketh, an avid cyclist is pursuing his master’s degree in Germany. 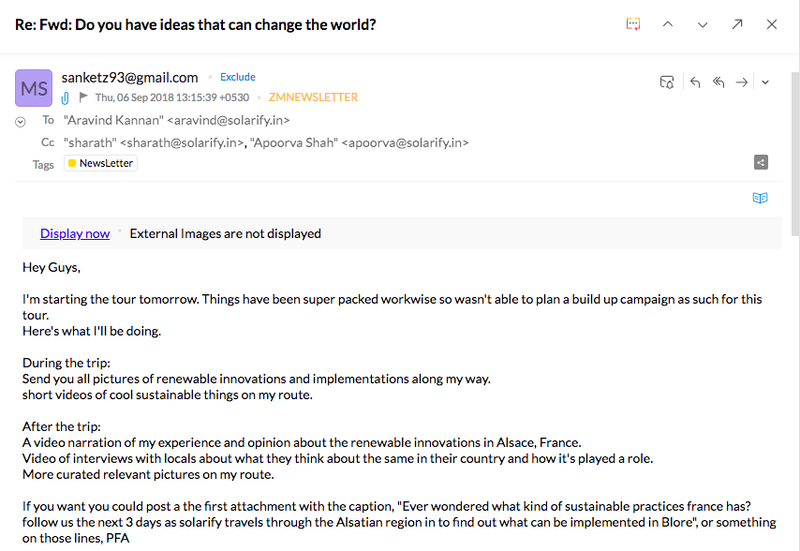 “My engagement with Solarify although brief was a defining experience. 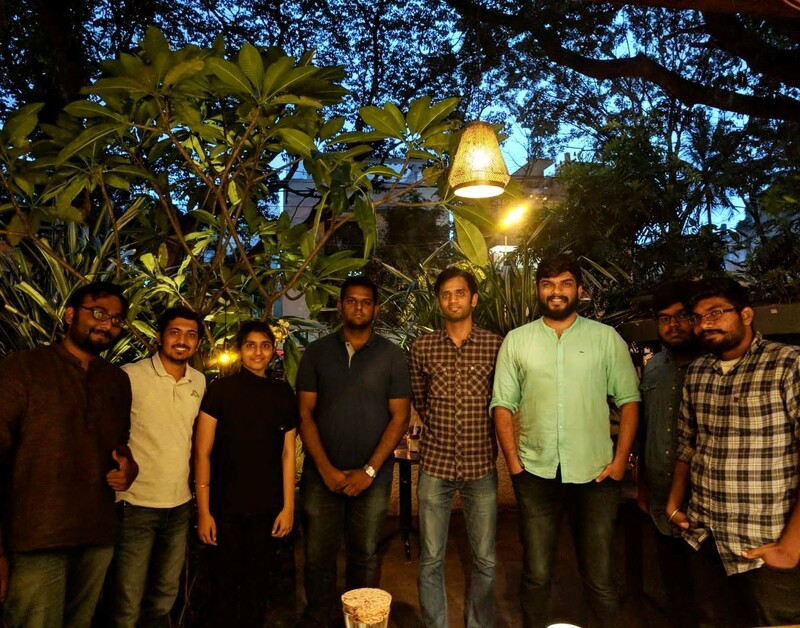 While I was doing on-the-ground work by pitching to diverse people in Bangalore, Sharath and the team also emphasised on personal learning goals. That gave me the freedom to do what motivated me, along with day to day work. I also got the opportunity to network with a lot of interesting people involved in sustainability. Continuous reflection and improvement in the team was a major part my time with Solarify, which was sometimes over fun conversations and beer on Friday evenings. “My internship at Solarify was a very knowledgeable experience. I got to work on various technologies and tools such as Blockchain, PHP, and WordPress. I got to work as a team not just confined to the 4 walls of the office but also outside, participating in the SwiggyBytes Hackathon. The work environment in the office was a fun filled one. The meetings were such that even as an intern I had an idea about all the other work happening around me. We have upgraded our internship program and we are looking for talented people to co-create with. Click here, to re-route yourself. P.S. We have a special surprise for those who can intern with us for 6 months or more. So, if you fit the bill, be excited, be very very excited. We are, too. Follow us on Facebook, Instagram, Twitter & LinkedIn to get updates on the latest in the Indian Solar Energy sector.